Kanye West is an amazing rapper and an ok fashion designer. 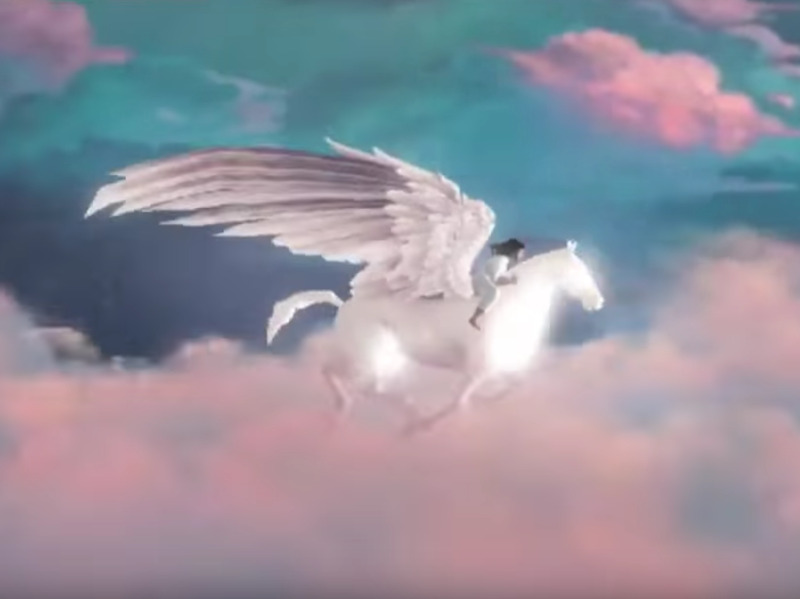 Soon we’ll find out if ‘Ye is any good at making video games. 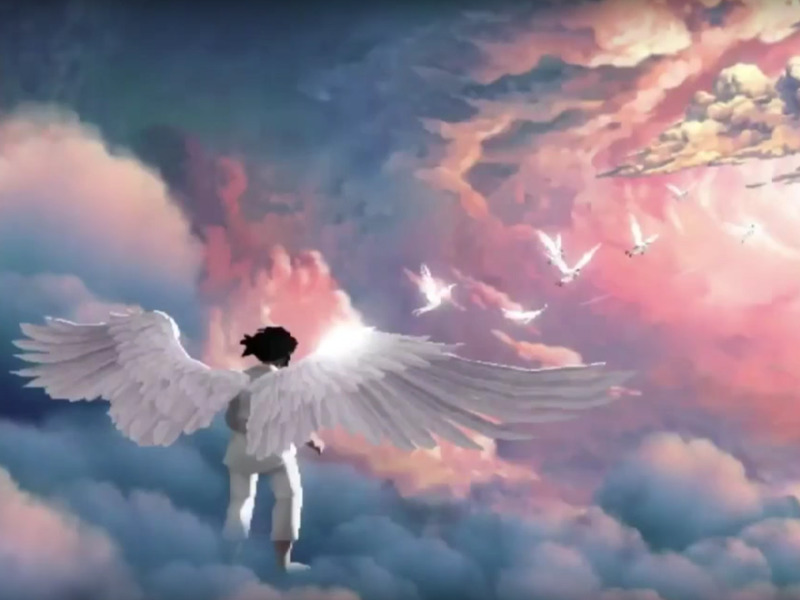 Kanye first shared video of the game, also titled “Only One,” in February when he premiered his latest album at Madison Square Garden, but an official trailer dropped today at the annual video game conference E3. A version of his song “Only One” plays in the background. Encyclopedia Pictura, an animation company that’s worked with musicians and artists in the past, to create the game. He’s been working on the game for almost two years now. It’s unclear what the goal of the game will be or what the gameplay is going to be like in the final game. 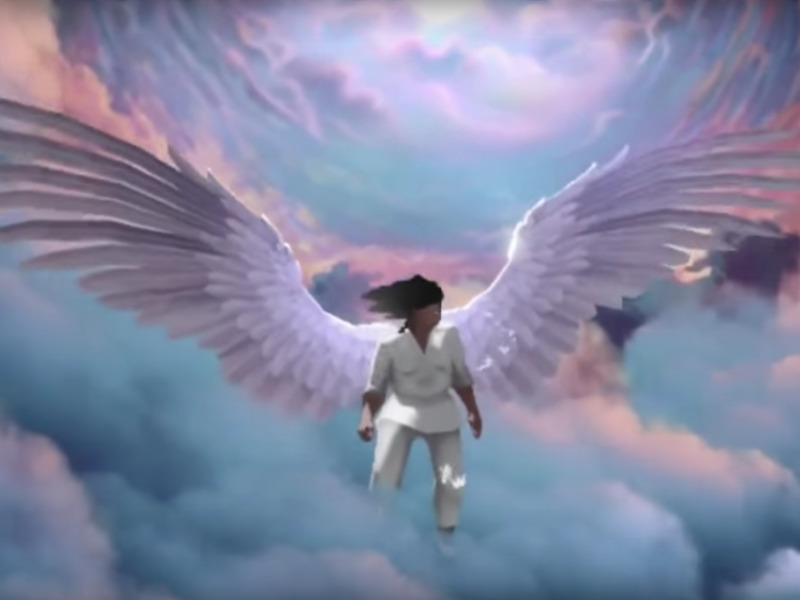 ‘Ye first mentioned “Only One” in February of last year during a radio interview on “The Breakfast Club,” where he recounted his difficulty finding people to help him make the game. According to Kanye, Silicon Valley types made fun of him. The release date for “Only One” hasn’t been announced yet.